Serena Williams Wins Her 5th Wimbledon Championship! 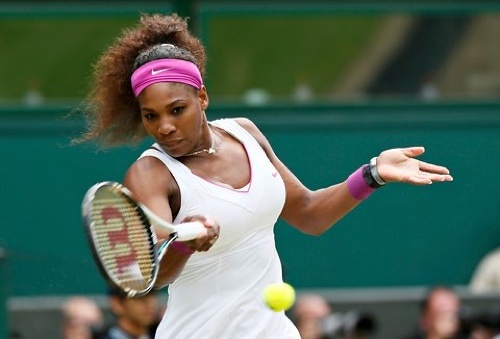 Serena Williams Wins Her 5th Wimbledon Championship! Congrats to one of the best women’s tennis players out in the game of tennis today. Win number 5, With the victory, Williams becomes the first woman past her 30th birthday to win a major in 22 years. Martina Navratilova was the last to do so, capturing a ninth Wimbledon crown in 1990 at age 33.